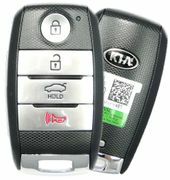 Purchase your next KIA FORTE keyless entry remote from us. 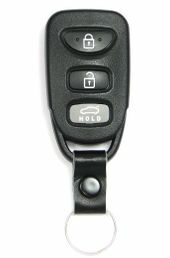 Save up to 75% off dealership prices on key fobs! 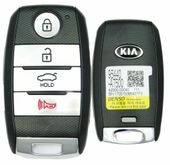 Lost or broken keyless remote starter or chipped transponder key for your Kia Forte? 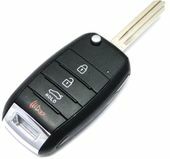 Car remote starters, remote controls or simple key fobs can be replaced. 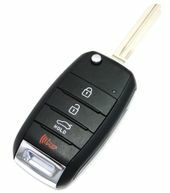 Keyless entry remote for your Kia Forte does not have to be expensive. 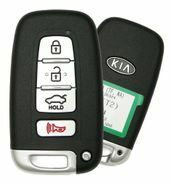 Our prices on Kia Forte remotes are cheap comparing to your local dealer prices.